For today’s card I pulled out two of my favourite stamp sets from the annual catalogue Butterfly Basics and Touches of Texture which I think sometimes get neglected at this time of year when we have a new catalogue full of goodies to play with. 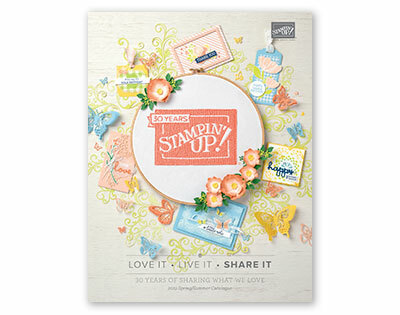 Touches of Texture is one of our more expensive sets so its perfect one to add to your starter kit as one of the two extra stamp sets you get for Sale-A-Bration. I wanted a vintage feeling card so went with a colour scheme of Crumb cake, Blushing Bride, Soft Suede and Very Vanilla. 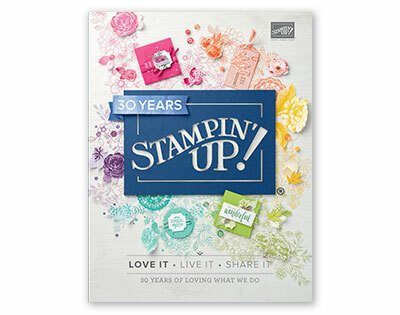 One of my favourite stamps from these two sets is the big splotch stamp from Touches of Texture, its a great one for creating a quick stamped background. To finish the card I added the smaller detailed butterfly from the Butterflies Thinlits die set. Here’s a look at the inside, where I have just added a little fern detail to one corner.